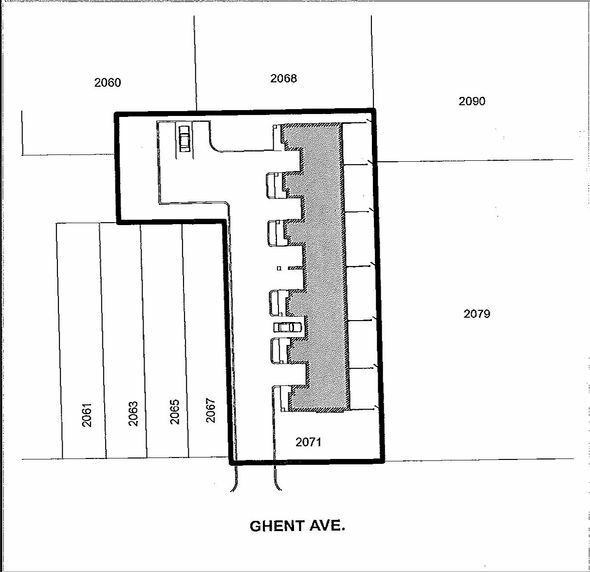 City staff are recommending approval of the rezoning of 2071 Ghent Avenue to permit a four-storey, six unit townhouse building, with two parking spaces each, and three spaces for visitor parking. City staff are recommending approval of the rezoning of 2071 Ghent Avenue to permit a four-storey, six unit townhouse building, with two parking spaces each, and three spaces for visitor parking. 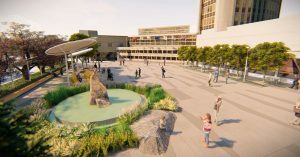 If approved, the development will undergo further review through the site plan review process, including landscaping, site layout and material. There is also a potential contamination issue identified by Halton Region to be resolved, due to the presence of an oil tank under the existing dwelling. The removal of the oil tank requires the demolition of the house which is currently occupied. • Submit a letter of reliance for the Phase I ESA from the qualified professional who submitted the report, to the satisfaction of the Halton Region. • Dedicate to the city, free of charge, lands for a +/- 0.91m road widening of Ghent Avenue, pay all associated costs, including the cost of preparing the reference plan. The recommendation will be considered at the Development & Infrastructure Committee on Feb. 25, with a final vote at City Council March 18. Read the staff report here, and register as a delegation to speak to the recommendation here. My Take: Like many residents who contacted me, I support the project as a small scale, low-impact in-fill project that will improve the property, which had become run down, while providing a mix of housing in the area. 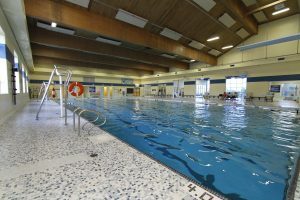 Many of the initial concerns raised by residents have been addressed in the staff report. Your Take: Do you support this development? Post a comment on my website below or email me at marianne.meedward@burlington.ca.